Quaint-or-Quirky, originally uploaded by boomer3297. 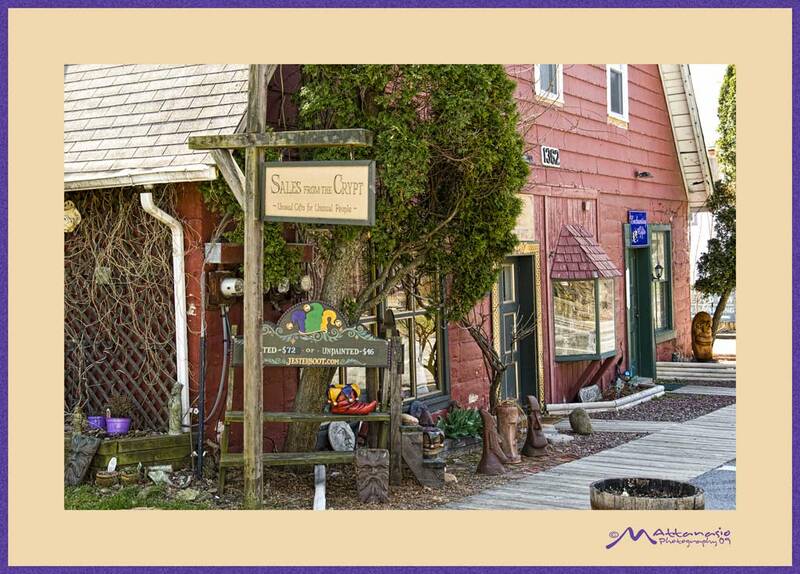 Sugarloaf is a quaint, little town in upstate New York. It has a smattering of little artsy shops selling everything from clothing and jewelry to jester boots and wacky packs(remember them?). This one caught my eye because of it’s moniker. Quaint or quirky definitely describes this town just over the border of New Jersey.